When you have been in the automotive repair business for 40 years (same location! ), you are going to acculumate customers from a variety of places. 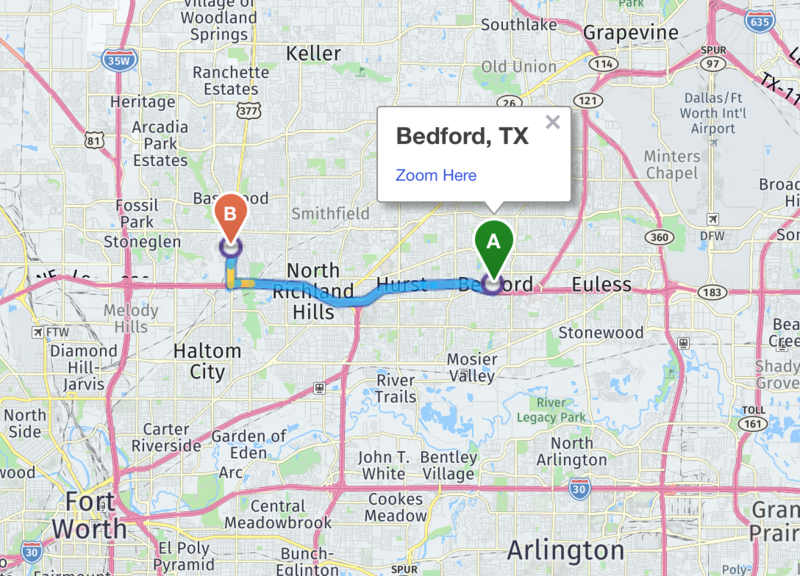 We have customers from Watauga, North Richland Hills, Keller, Southlake, Colleyville, Roanoke, Justin, Arlington, Fort Worth, and a whole lot more! So you can tell we love helping our Mid-Citiies’ customers. 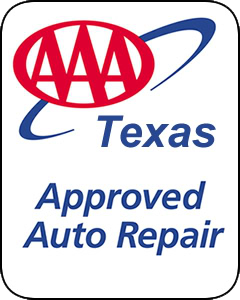 If you live in Hurst, Euless, or Bedford (or anywhere in the vicinity), we know you have choices in car care. But we would love for you to give us a try. We are family-owned business, in business since 1979. We still have an on-site family management team and we want to treat you like family, too! 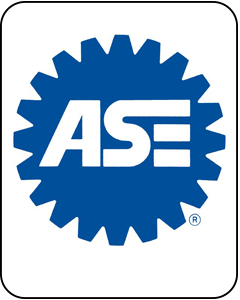 We know finding a mechanic that you can trust is not easy, so give us a try!